The Australian Rail Track Corporation (ARTC) has advised that the mainline between Sydney-Brisbane will be restored at approximately 15:00hrs Tuesday 16 April 2019. The immediate impact to train services are detailed on the Customers page on the AHG RL website. 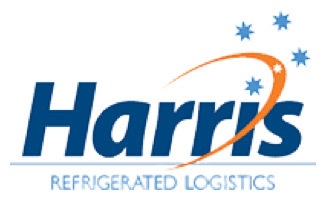 Pacific National - AHG Refrigerated Logistics rail carrier sends daily notifications regarding to any delays or disruptions to the rail network. This information is accessible by all AHG RL customers and available daily when any delays occur. Please visit our Customers page to see the most recent updates. We cover almost every corner of Australia, with more than 500,000km covered each day, by road or rail, around the country. With more than 500 Prime Movers and 1,000 trailers we have a full fleet of vehicles covering the most extensive road network across the country. Our entire fleet is temperature controlled and satellite tracked to ensure timely and transparent services throughout Australia. 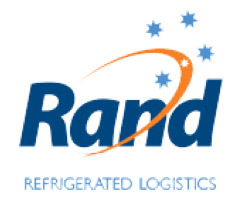 Since November 2018, when AHGRL announced our national partnership with Foodbank, we have been providing transport and storage services in support of their fight against food insecurity across Australia. Foodbank is our “cause of choice” and we’re incredibly proud of the work that Foodbank is doing. AHG Refrigerated Logistics are pleased to announce that their three year contract with Chobani has successfully been renewed. AHG RL’s relationship with Chobani spans a strong 6 years since Chobani first commenced operations in Australia. Read on for full article. As we welcome the New Year of 2019, we also welcome all back to work with the hope that everyone had a relaxed, enjoyable and safe break over the Christmas period. Whether you are back on the road, working in the loading docks or in the office, this is a great time to refresh safety standards with your team.